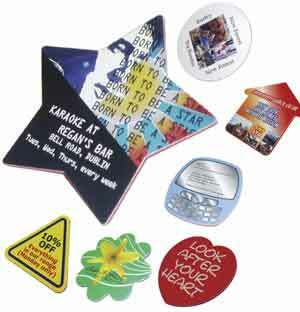 Make a long lasting first impression with full color Custom Coasters Printing product. Our Pulp Board Drink Coasters Custom Printing Services are Perfect for trade show giveaways, bars or nightclubs, restaurants, fundraisers, meetings, conferences, outdoor events and trade shows and for many other purposes. Our Four color coasters have large imprint area that will catch the attention of anyone. Make your company logo stand out in any situation with our full color printed bar Drink Coasters. Our Bar Coasters, Sandstone Coasters, Pulp-board Coasters,Plastic Coaster, Coaster Sets all are perfect way to present your company logo or brand name in front of customers. Contact our customer service representative for bar coaster printing done right. 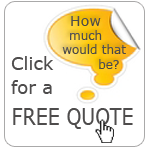 Place your printing order today and Enjoy the Free Graphic Design Service & Save More. Full color coasters printing is a great & the cheapest way to deliver a long lasting impression about your business. Our custom coaster printing is ideal for every business, meetings, events, outdoor shows, restaurant, nightclub, bars purposes. Custom printing coaster has large area to display your company logo & the message in a meaningful way. Coaster printing is the best way to promote our business name and logo with solid impression. They are very helpful in branding of company logo and for making everyone familiar with it. Custom coaster displays your logo perfectly and its full color printing imprints it in the mind of the customer. TheSpeedyPrint offer custom coaster printing with full color printing option to make your logo more prominent and last longer. Our custom coaster adds great value to your restaurant and bar business as a glass served with a coaster to customers count much more than a glass without coaster printing. Beside all they add value to your company meeting, conference, outdoor events, trade show, parties and functions. A well printed logo on coaster printing dominates your business name to every person who comes in its sight. Their catching color attracts every single eye and it enforces reader to take a solid look over your company logo. TheSpeedyPrint custom coaster printing is of best quality with an economical price range. 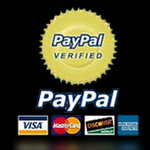 Moreover, we provide some exclusive services to our clients that other do not provide. 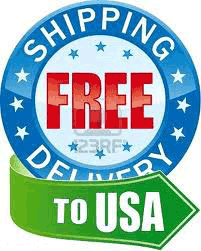 Following is a highlight of serviced provided by TheSpeedyPrint. Our customer service assists you any time to design a perfect coaster printing according to your requirements. We offer high quality visual designing services to help customer in printing their valuable ideas. Our quality experts draw perfect match of your design in shape of logo printing to ensure maximum quality and customer satisfaction. 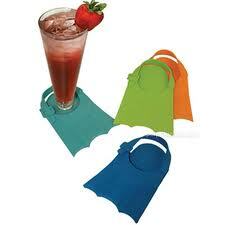 Coaster printing has a wide range of application and its need of every business and public gathering. 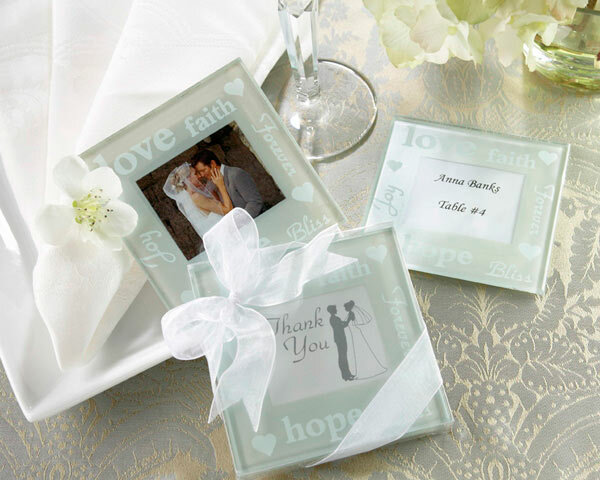 You need to serve water or drink to every single person you have invited and every glass needs an elegant and charming color custom printing that makes it application universal. The custom color coaster printing is a great way for your marketing need and it helps you in promotion and makes your campaign successful. It helps in generating sales for your business and converts new customers into potential clients. Companies use to practice distribution of beautiful coaster printing to general public in the area of promotion free of cost. This strategy helped them a lot in maximizing sales and their profits.